Retropie on the Raspberry Pi can be used to emulate many of our favourite retro gaming systems, including (what some would say is the best 8-bit machine, but not me) the Commodore 64. 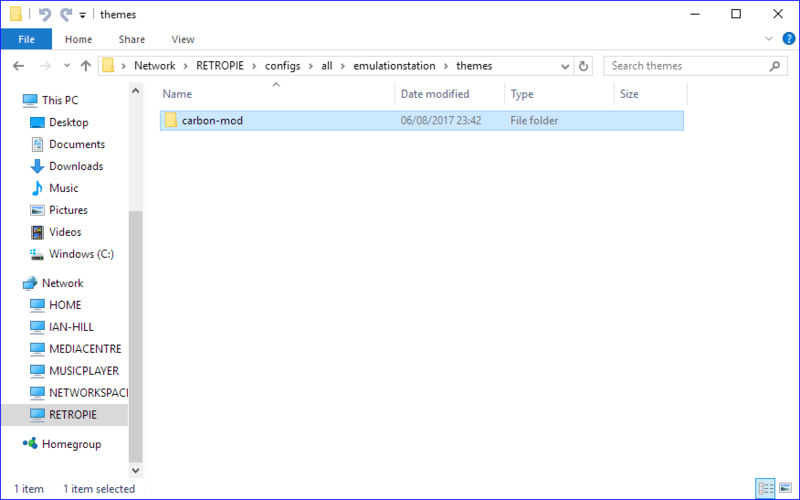 The emulation software used to emulate the C64 within Retropie is Vice. 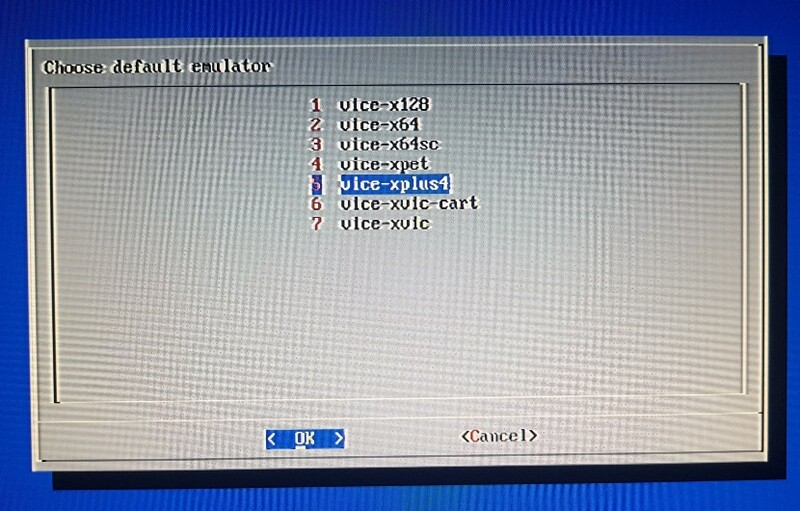 Vice can also emulate all of the Commodore 8-bit machines including (what I would say is the best 8-bit machine) the C16/Plus4, and also the Vic 20 and PET etc. 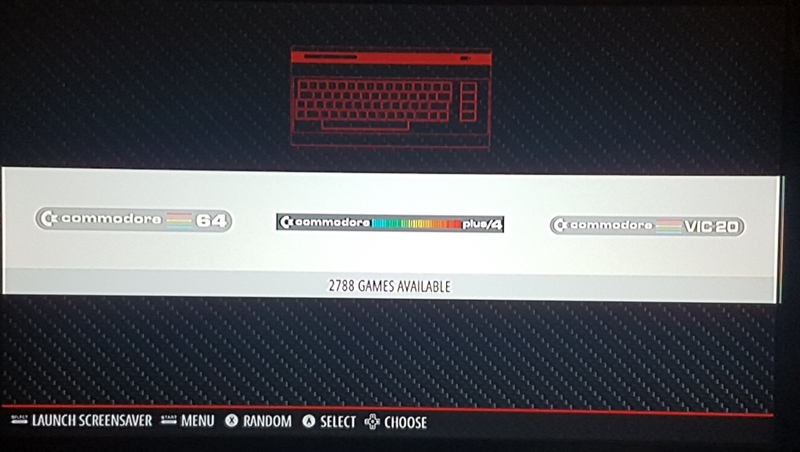 However Retropie is only set up for the Commodore 64. 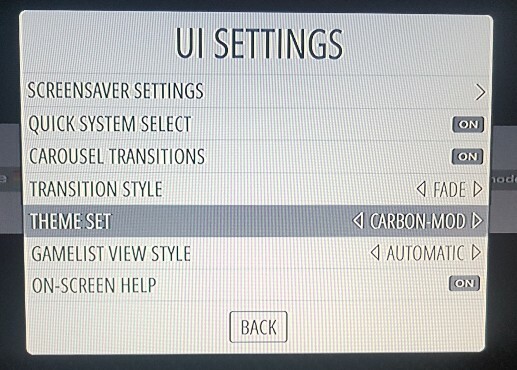 So how do you get the other machines onto the main screen, like in the picture below? 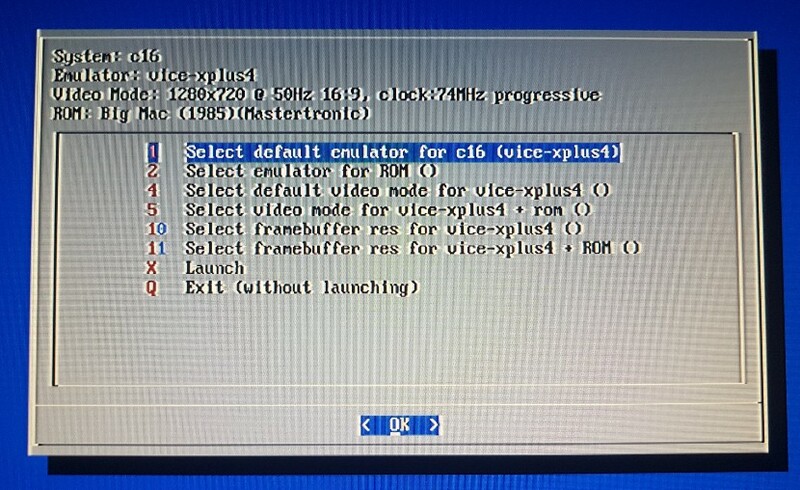 There aren't any guides to explain how to do this available, so I had to figure it out on my own, and i'm now going to share with you how to get the Commodore C16/Plus4 and Vic 20 machines onto Retropie as separate systems. 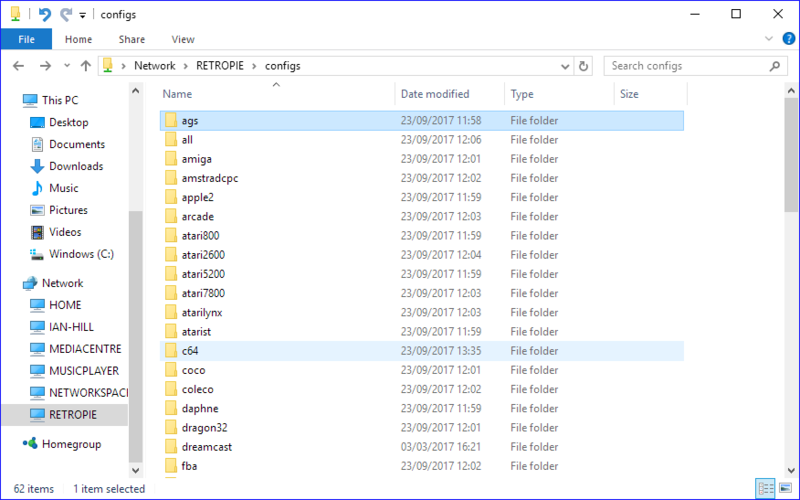 Luckily as we're adding an already an existing system to Retropie, it's a largely copy and paste exercise. 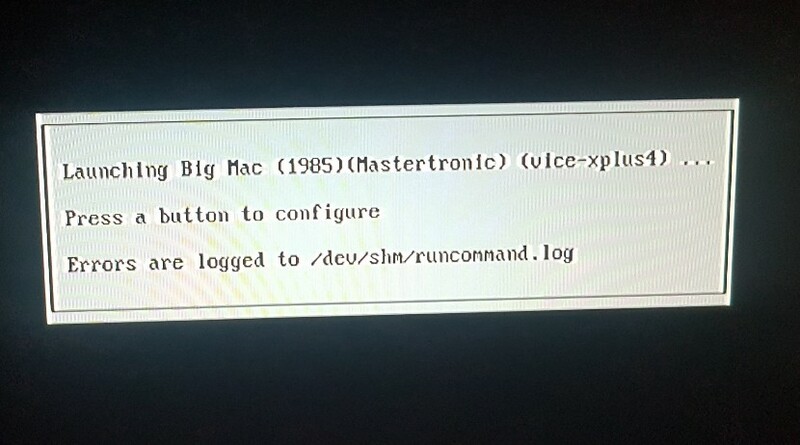 Boot up your Retropie and press F4, or use the exit option in the menu to exit from Emulation Station to the command line, this gets Emulation Station out of the way. You can either use the on-screen terminal if you have a keyboard attached, or you can SSH in and do it from your computer. Protip: It's easier on your PC with Notepad++. You may get formatting errors with Windows Notepad due to the UNIX terminators. 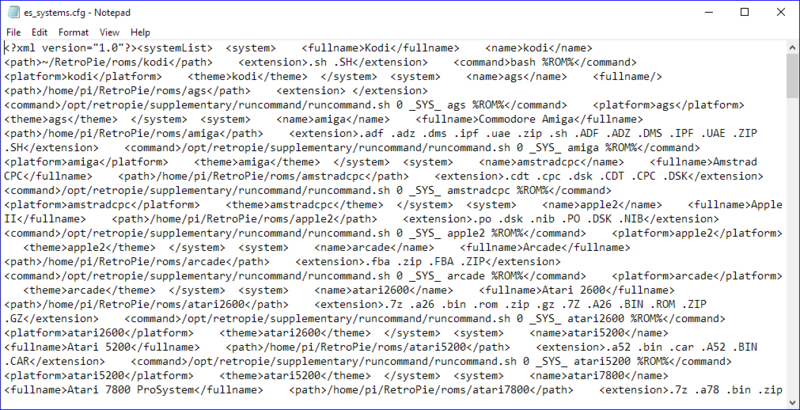 Copy the whole c64 entry including both the <system> and </system> tags, then paste it underneath, one copy for each system you want. The values should be self explanatory, path is just the path to the ROM folder, which we'll add later. Check it's correct, then save it to finish. Much as before, you need to copy the existing theme to another place before you edit it, otherwise your edits may be overwritten by updates. Note: This archive contains vector graphics that I found on the web a while ago, however I can't remember where I got them from, if they're yours then contact me for credit. 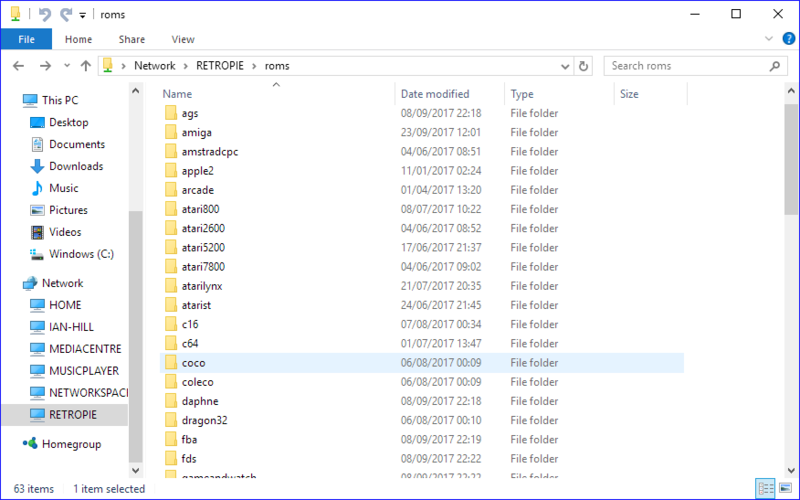 Copy the folders from this archive into it, this is just the c64 folder copied and renamed to c16 and vic20, this will allow multiple instances of Vice, so you don't have to keep switching the emulation from x64 to xplus4 to xvic and back again. 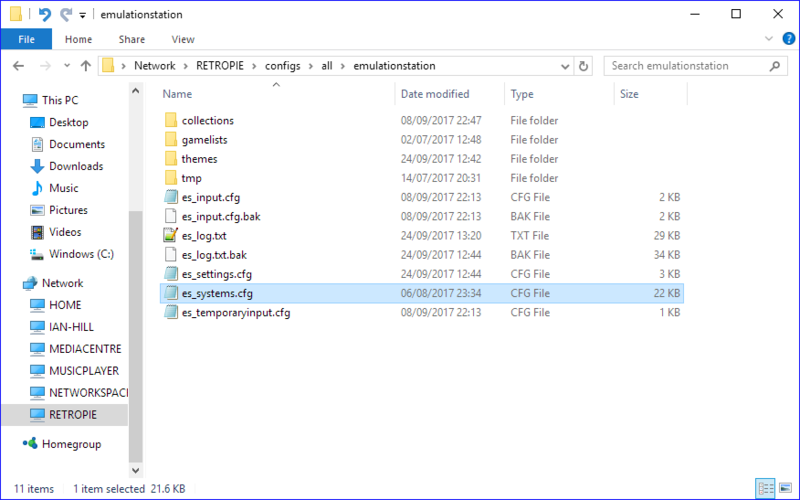 Create a c16 and a vic20 folder, then copy your games into them, you should be OK with this part. You can either reboot, or type emulationstation into the terminal on the device to restart Emulation Station. By default xplus4 runs extremely slow, and the sound is all choppy, even on a Raspberry Pi 3. This is caused by, bizarrly, the wrong SID chip emulation selected. Select OK, then use the Backspace key twice to get back to your game at full speed. Enjoy reliving your mis-spent youth!